The Early History of Financial Economics, 1478-1776: From Commercial Arithmetic to Life Annuities and Joint Stocks - IFA Vintage and Current Book Library - Index Fund Advisors, Inc.
Notes: Brand New Book. Despite being an integral part of modern economic science, the subject of financial economics has deep historical roots. This is an account of the early development of the subject, offering a basis for the study of modern financial economics. By the time "The Wealth of Nations" had appeared, financial economics featured a well-developed body of scientific knowledge, covering subjects such as fixed income evaluation, life insurance and derivative securities. From beginnings which are traced back to the commercial arithmetic of the Renaissance reckoning schools, by the latter part of the 18th century financial economics had witnessed contributions by the likes of Abraham de Moivre, Edmond Halley and Simon Stevin. 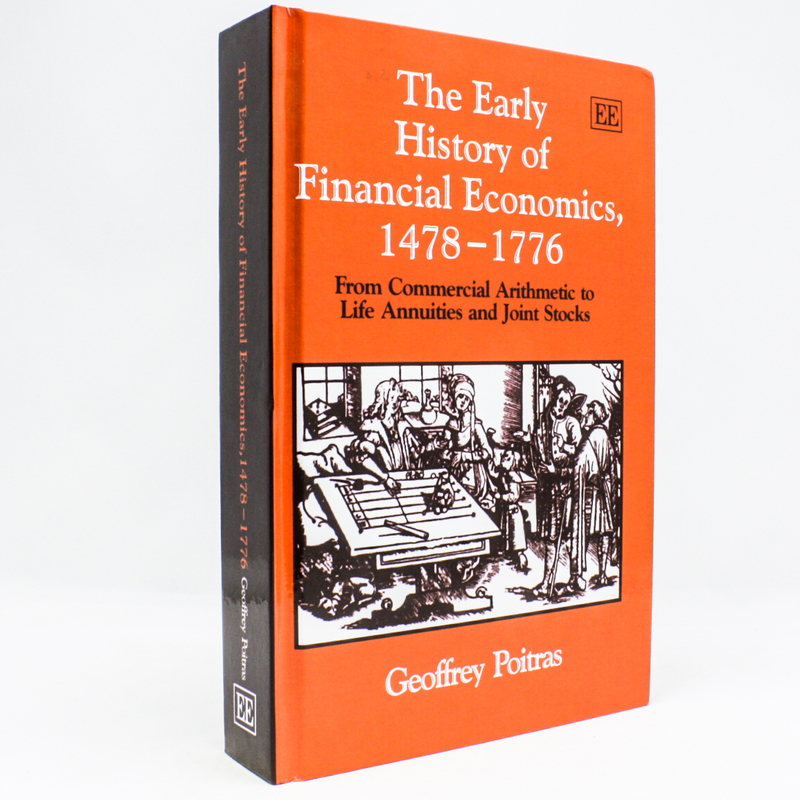 This book chronicles the development of early financial economics, from the appearance of the first printed commercial arithmetic in 1478 to the publication of "The Wealth of Nations" in 1776.